Hilton asked customers what promotion they would prefer, a double points promo or a 1,000 per stay promo. 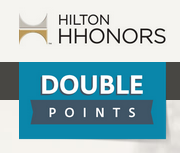 Well it looks like the first one won so now you can register to get double points for Hilton stays starting with your second stay. 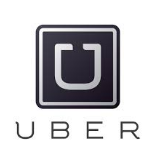 Sign up from Nov 1, 2014-Jan 31,2015 and stay at any participating hotel or resort by Jan 31, 2015. Here is also a list of non participating hotels. Even if you are not planning on staying at a Hilton, I like to register for all promos just in case. Be the first to comment on "Register for HHonors Double Up Promotion"